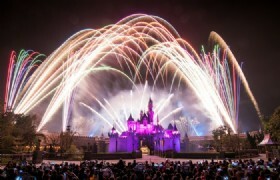 Note: 4 days in Hong Kong, go to Disneyland and Hong Kong sightseeing in day time, flexible shopping time till midnight. Stay in 4 star Regal Oriental Hotel Hong Kong. 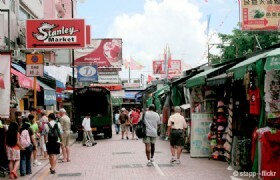 4 days in Hong Kong, go to Disneyland and Hong Kong sightseeing in day time, flexible shopping time till midnight. Stay in 4 star Regal Oriental Hotel Hong Kong. 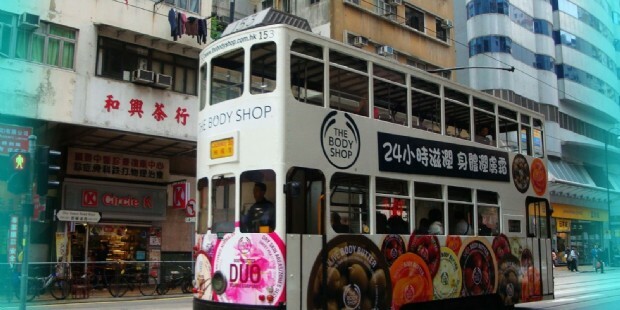 Arrival at Hong Kong airport, take airport express bus to your hotel. Please go to our airport counter at A12a, or B04, Arrival Hall. Look for "Vigor" logo. Redeem your paper ticket for shuttle bus. Bus leaves every a hour, and it takes 45 minute to the hotel. The hotel you will stay for is 4 star Regal Oriental Hotel, Regal Oriental Hotel is the preeminent hotel in Kowloon East, located in Kowloon City near the fast-developing commercial districts of Kowloon Bay and Kwun Tong. After arriving at the hotel, you will be free for the rest time of today. 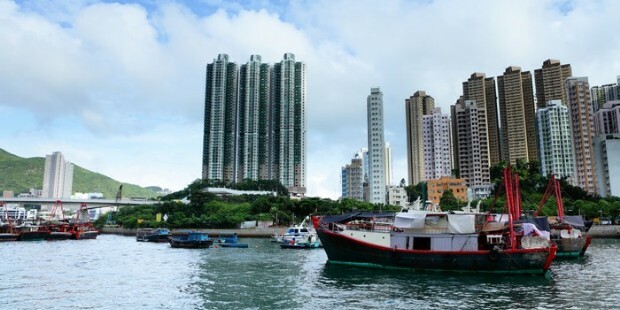 Recommend you to go to nearby Tsim Sha Tsui Area. Take a night bus tour through the most active part of this city. 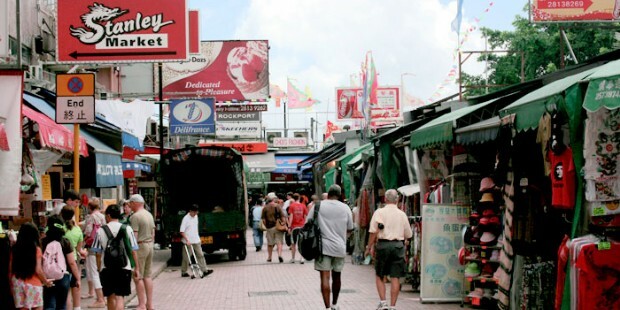 Visit some of the most interesting night market in Mongkok. 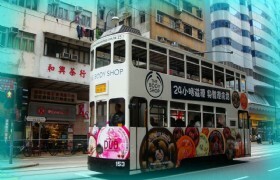 The open-top bus ticket is USD15 per person. 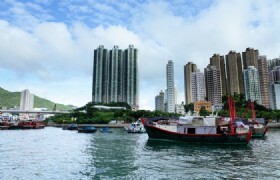 The boarding place is at the back of Peninsula Hotel in Tsim Sha Tsui. The bus goes every 45 minute, and last bus departs at 19:00 pm. Pikcup up from your hotel lobby at 9:00AM, where you will then be transfered to visit: Aberdeen Fishing Village, Avenue of Stars, Jewellery Shop and Chocolate Shop. You will then visit Victoria Peak (Mid-level) and the Kowloon Mosque. 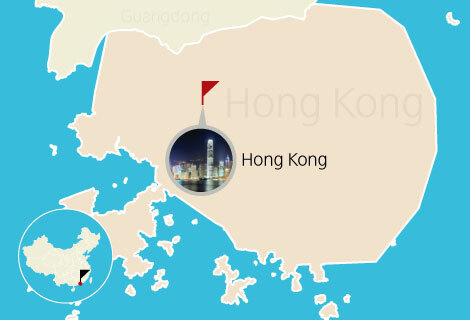 After the tour, you will be dropped off at Tsim Sha Tsui where you are free for leisure and you need to find your own transfer back to your hotel. 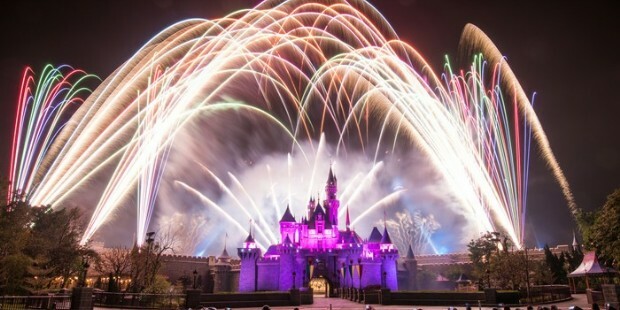 Hong Kong Disneyland Park whole day tour. After enjoy the fireworks at 21:00, you will be transferred to your hotel. Pickup from your hotel, transfer to airport. Our service is inclusive of round trip airport to hotel transfers, 5 hour city tour and 10 hours Hong Kong Disneyland tour..
Now please sumit your request by click BOOK & Pay button on this page. On the next page, in "Any Other Requirement" column, tell us that you need TOUR ONLY, your flight to Hong Kong, and flight from Hong Kong, your hotel name and hotel address. Click "Enquiry Noew" on the next page to submit the form.